Järvi Academy Youth Symphony Orchestra is put together of Järvi Academy string and wind course participants. 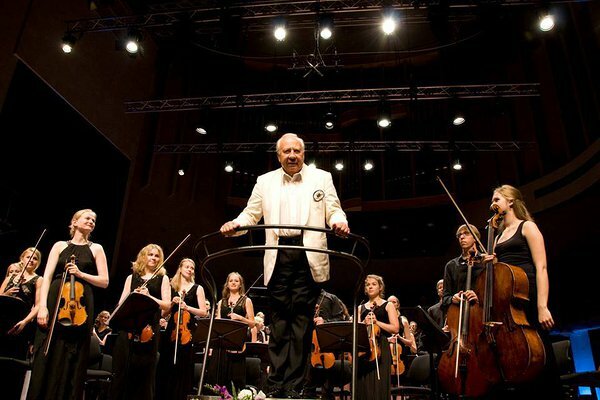 Over the course highly talented young musicians will prepare one to two programmes in collaboration with the Järvi Academy conducting course. The finest string players are also chosen to play in the Järvi Academy Chamber Orchestra which gives them valuable experience to play without a conductor.